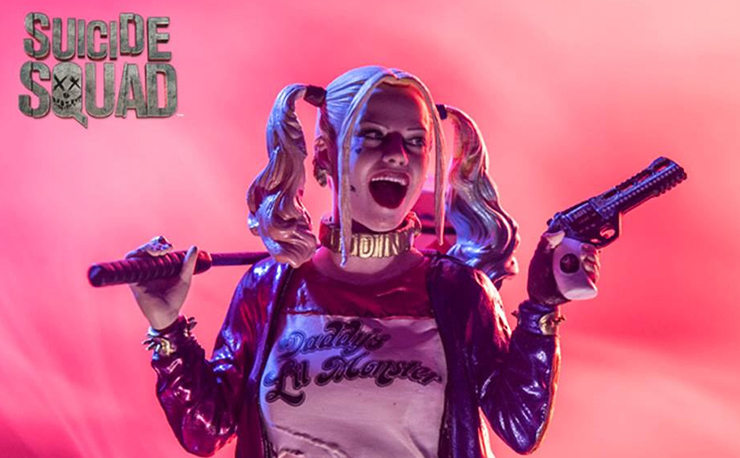 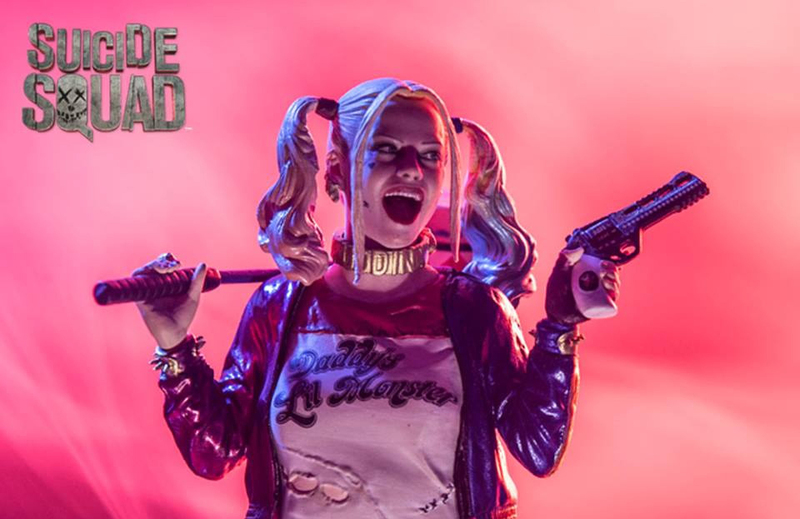 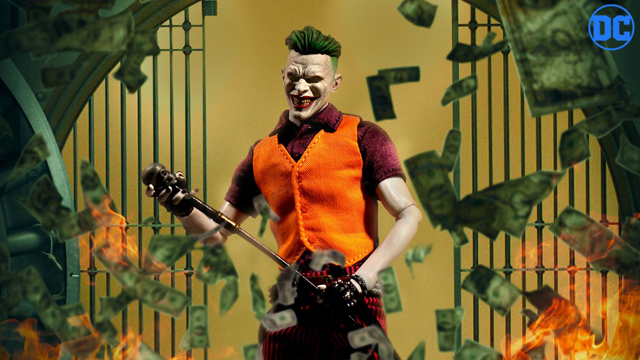 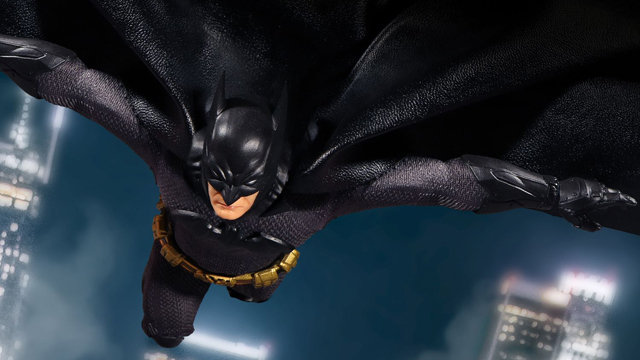 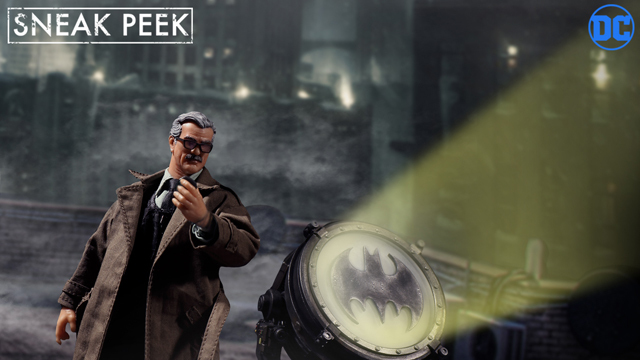 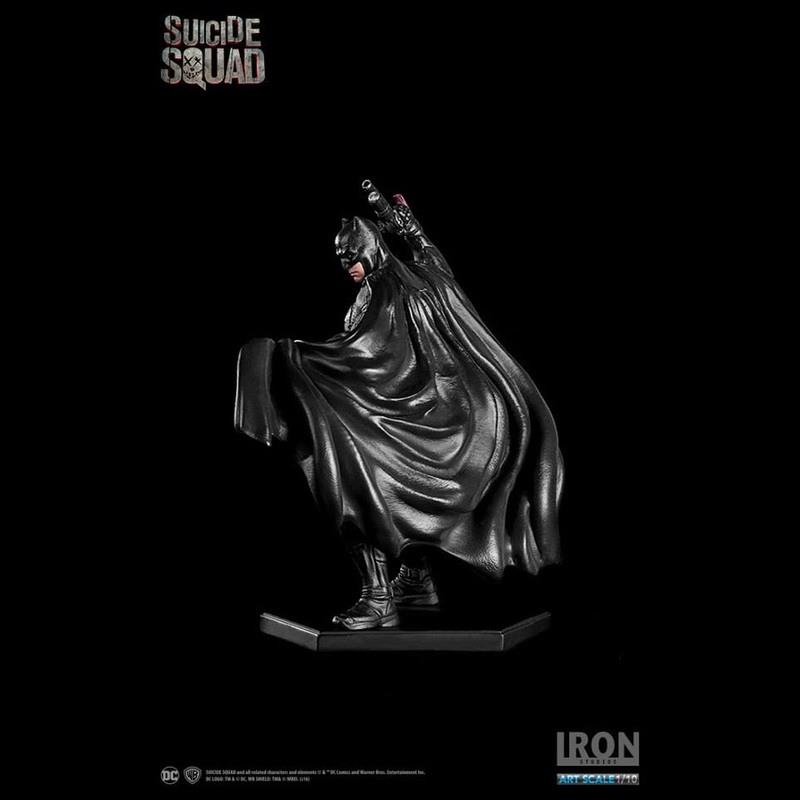 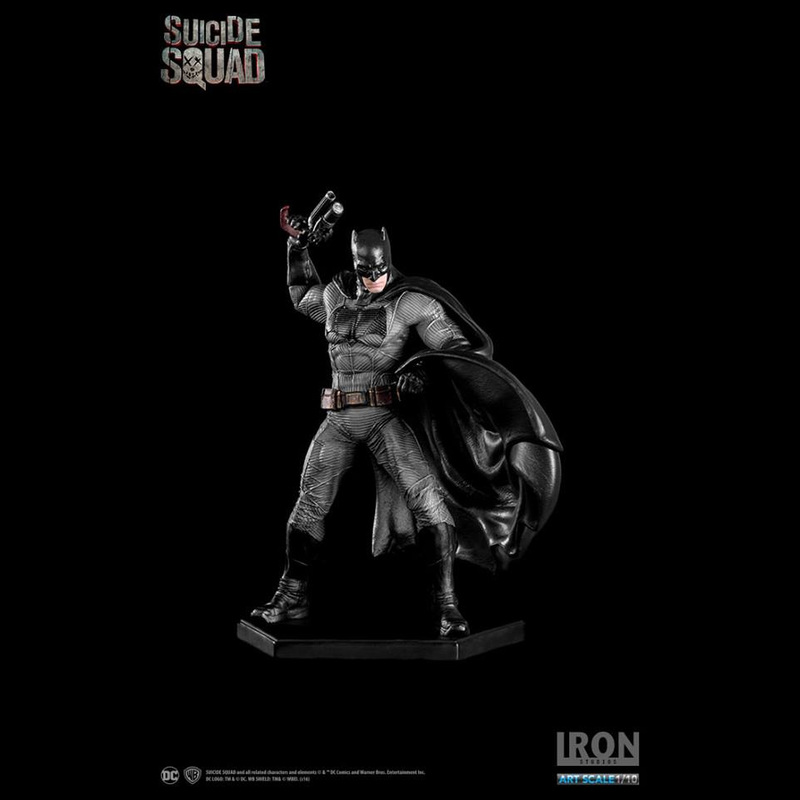 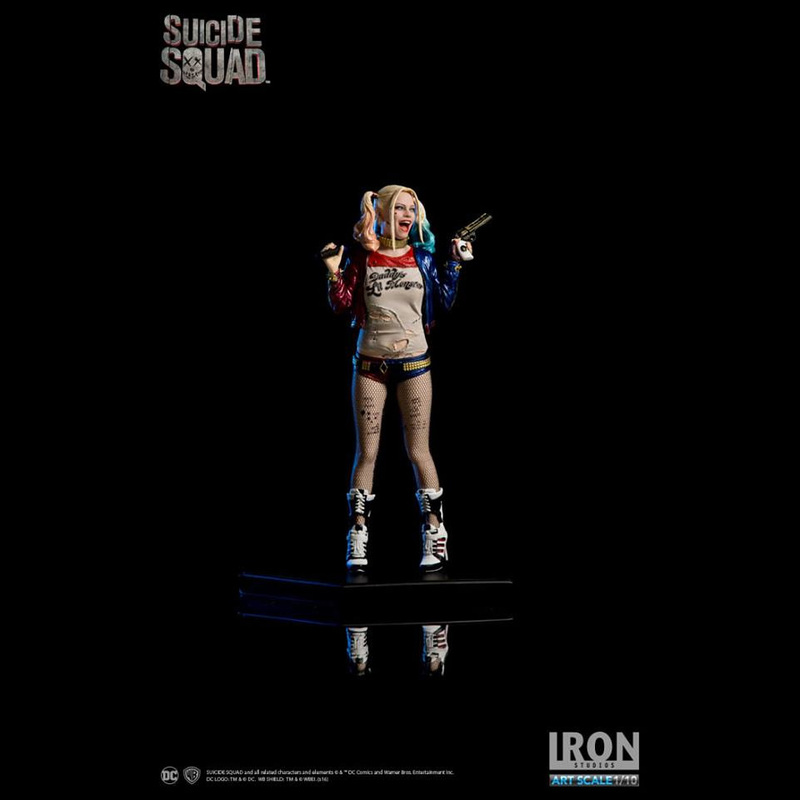 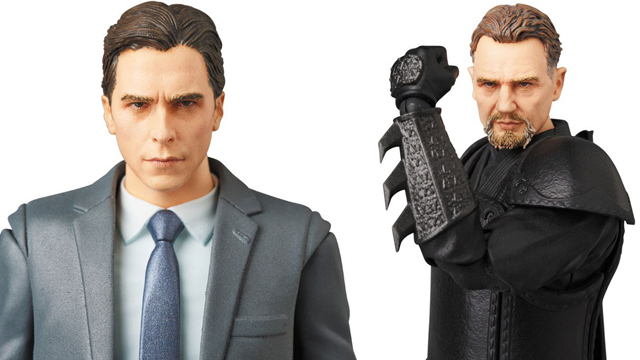 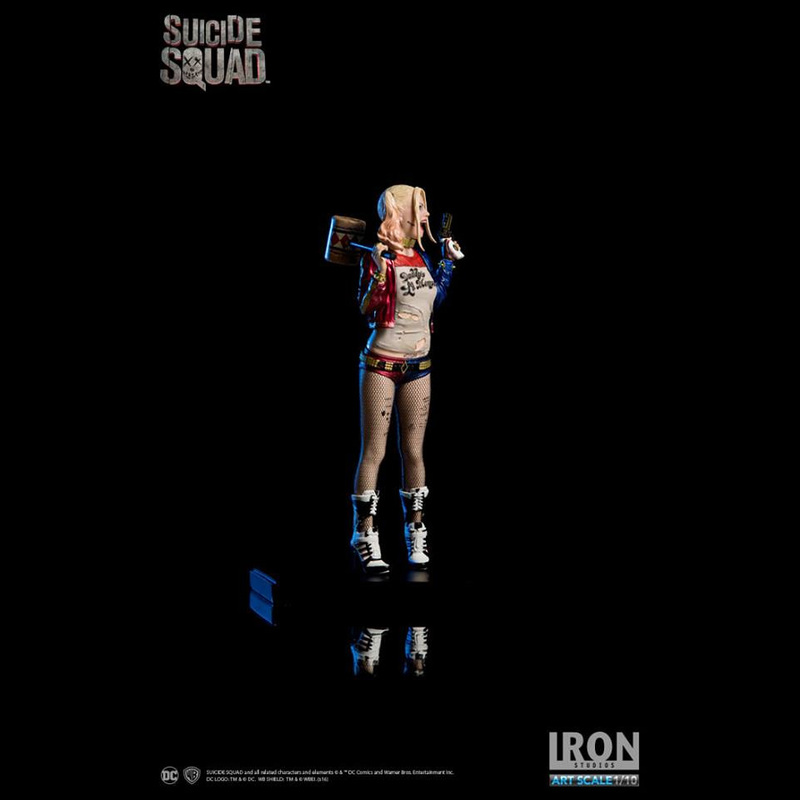 Oscar winning film Suicide Squad (Google it, it’s real) continues to be a pop culture success, and Iron Studios has a trio of Gotham-related statues featuring Harley Quinn, the Joker and Batman. 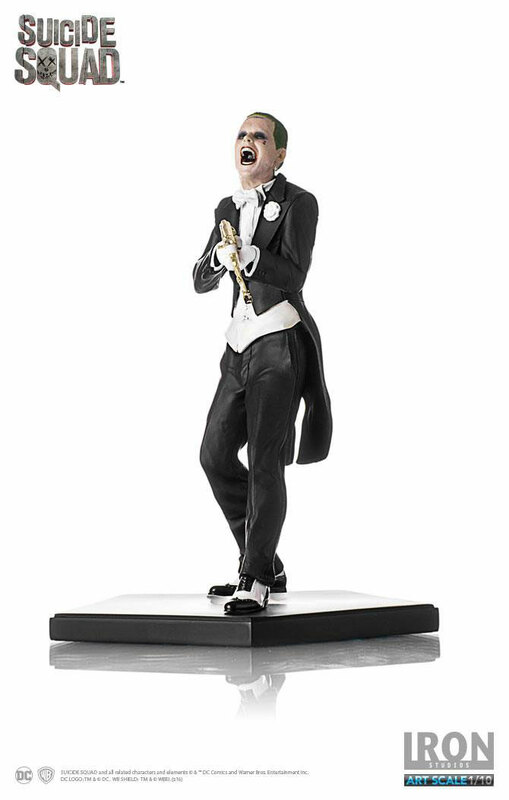 These limited edition 1:10 scale statues feature the characters from the 2016 film posed on a display base, hand-painted and made of polystone. 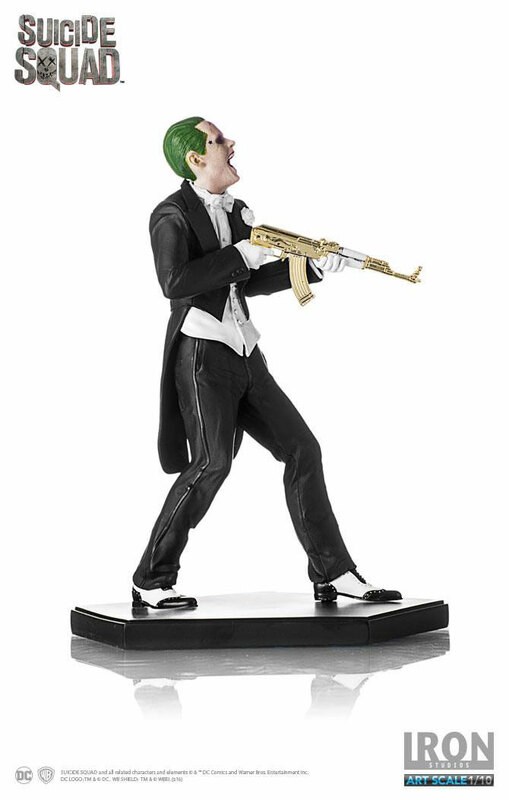 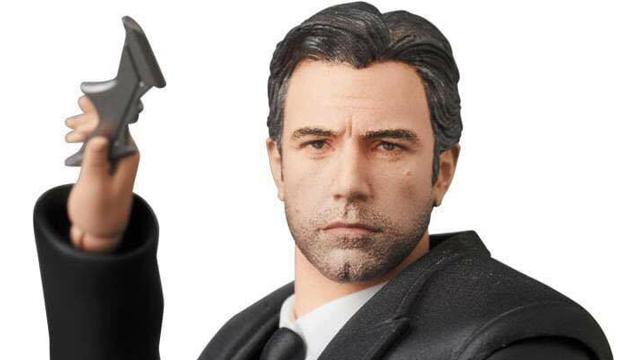 Harley is depicted holding a gun and her trademark hammer, while The Joker is dressed to the nines in a tux and machine gun and comes with two swappable faces. 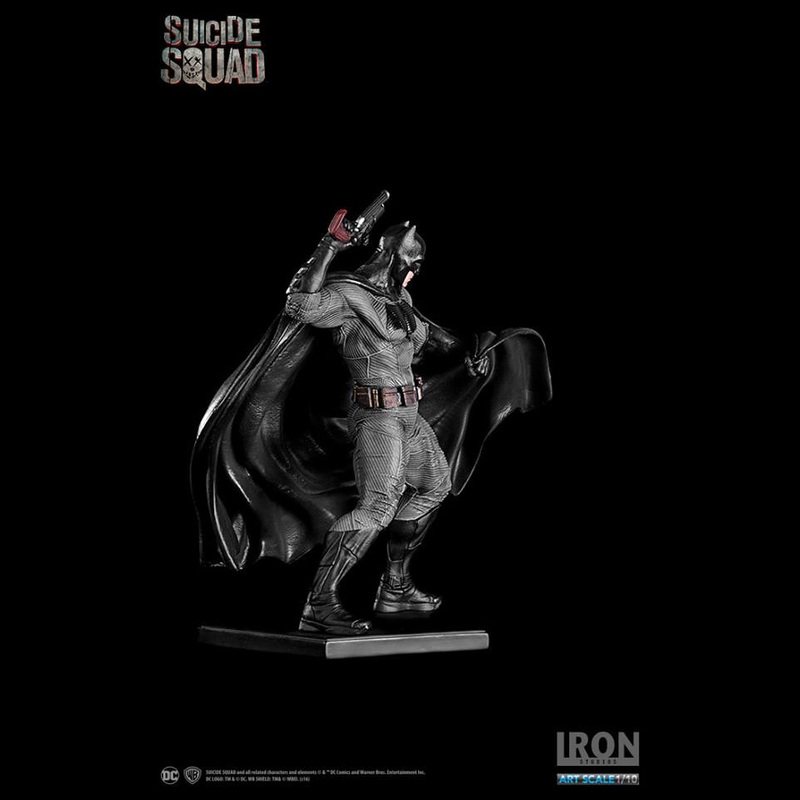 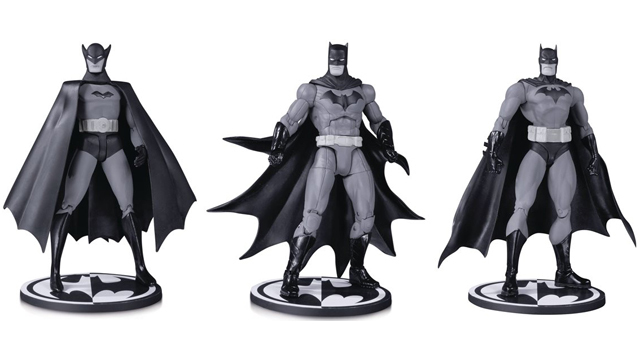 For his part, Batman looks ready to battle with grappling gun in hand and a diving mask for some variety. 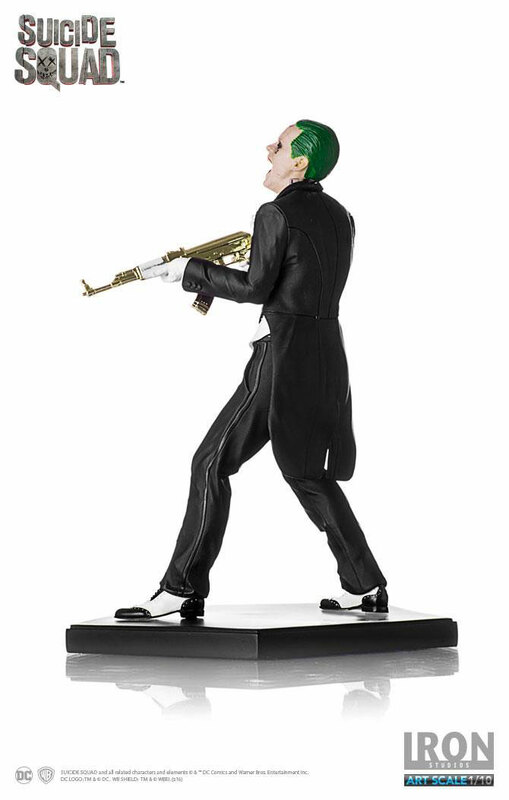 Pre-order these Suicide Squad statues right now from Entertainment Earth through the links below and expect Harley to ship in September 2017, with Joker and Batman this coming May.